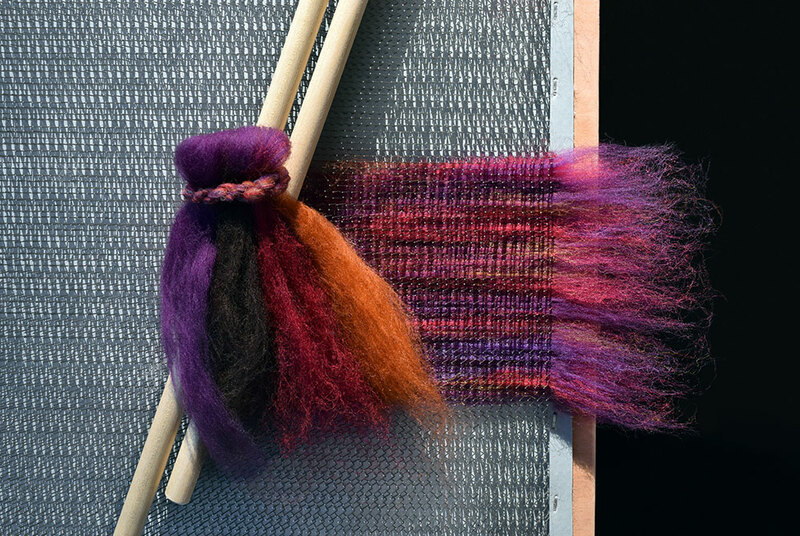 This is colorful dyed wool fiber from a sheep applied to a blending board to make handmade rolags for spinning yarn. Photo by twinschoice on AdobeStock. If you know anything about education, you might wonder if I’m saying blended classes are better, i.e. online plus meeting in person. No, not for a second! I love online classes, and this semester has been the best so far. What I mean is that I am loving how blended the two classes I’m taking are. Before the semester began, I wondered how on earth we could have Introduction to Instructional Design I and Introduction to Instructional Design II at the same time. The I and II designations generally mean sequence. The two courses complement each other so well! We’re learning theoretical, yet practical information in IDTE551 and technical, yet also widely applicable information in IDTE553. I just turned in a presentation on the ADDIE Model in 551. Our assignment in 553 was our project proposal for the end of semester project, in which we had to list how we would use ADDIE. Those fit together quite nicely. Taking two courses in one semester and working 37 1/2 hours a week isn’t easy, but the way these two are set up makes it an exhilarating experience. Thank you, Laura McNeill and Stephanie Graves!